Want to fiddle around with any code that I have created on GitHub, such as RESTful Testing Using Stripe at https://github.com/tjmaher/RESTful_Testing_Using_Stripe? 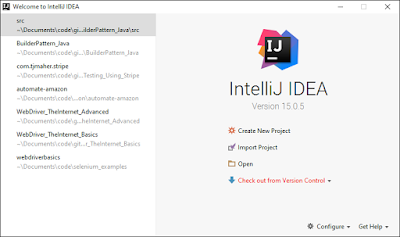 This is a walkthrough on how to clone a repository through IntelliJ, an Integrated Development Environment (IDE) that I use for work. "To understand GitHub, you must first have an understanding of Git. Git is an open-source version control system that was started by Linus Trovalds – the same person who created Linux. 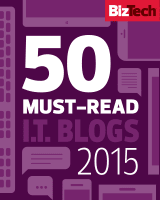 Git is similar to other version control systems – Subversion, CVS, and Mercurial to name a few. "So, Git is a 'version control system,' what’s that mean? When developers are creating something (an application, for example), they are making constant changes to the code and releasing new versions, up to and after the first official (non-beta) release. "Version control systems keep these revisions straight, and store the modifications in a central repository. 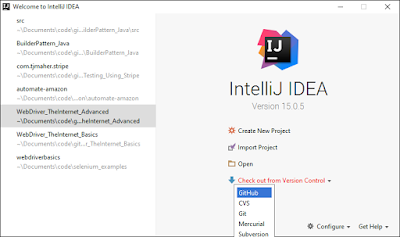 This allows developers to easily collaborate, as they can download a new version of the software, make changes, and upload the newest revision. Every developer can see these new changes, download them, and contribute. "Similarly, people who have nothing to do with the development of a project can still download the files and use them. Most Linux users should be familiar with this process, as using Git, Subversion, or some other similar method is pretty common for downloading needed files, especially in preparation for compiling a program from source code (a rather common practice for Linux geeks). "In case you are wondering why Git is the preferred version control system of most developers, it has multiple advantages over the other systems available, including a more efficient way to store file changes and ensuring file integrity. If you’re interested in knowing the details, check out this page to read a thorough explanation on how Git works. 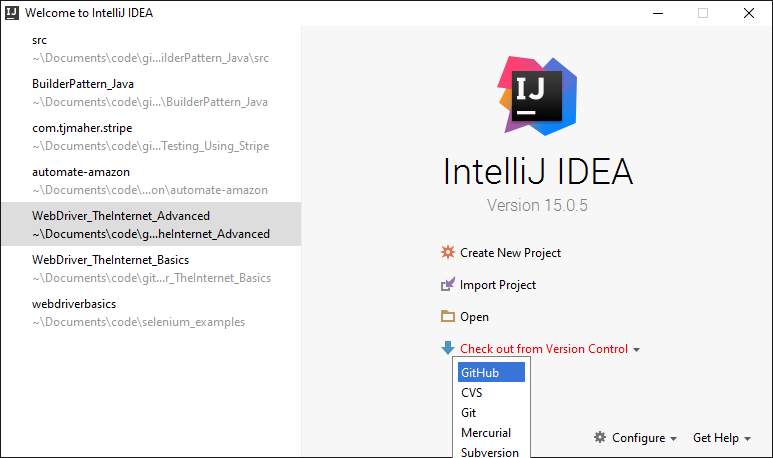 IntelliJ can be downloaded for free at https://www.jetbrains.com/idea/ ... The free Community Edition is absolutely wonderful! 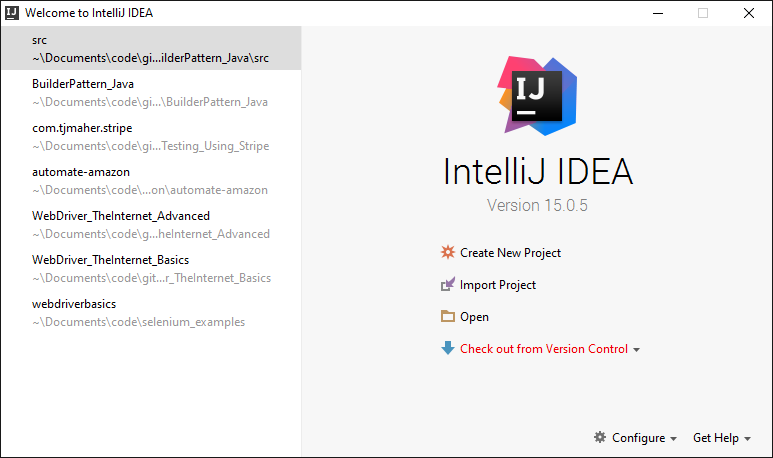 I do like the integrated database functionality in IntelliJ Enterprise Edition which I use at work. On the Home Screen, select "Check out from Version Control" and log into your GitHub account or sign up if you do not have one. ... Note: You can also checkout anything you want to experiment with on GitHub, CVS, Git, Mecurical, or Subversion. Enter into the Clone Repository Window the following details, plus the Git Repository URL. Go to https://github.com/tjmaher/RESTful_Testing_Using_Stripe and press the "Clone or Download" button to get the URL. 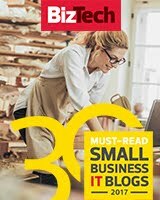 Parent Directory: Select where you want to place it on your local computer, such as in your home directory. I like placing projects at C:\Users\tmaher\code\ on my Windows 10 machine at home. Once you press [ CLONE ] the code in the project will automatically open. Want to know what is happening when cloning a Git repository? See Git-SCM. Too much detail? See GitHub help.